The Greenstar 32 CDi gas combi is a highly efficient very reliable and small enough to tuck away behind a kitchen cupboard (it measures 69x39x28cm). Designed for households who don't want or haven't got the space for a separate water storage tank the 32 CDi combi heats the water directly from the mains. 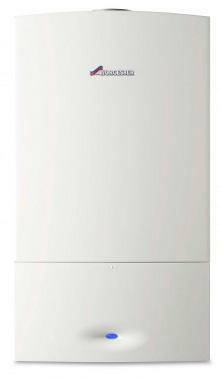 With a SEDBUK 2009 efficiency rating of 92% the Greenstar 32 CDi can also be converted to run on LPG if required. The CDi Compact range is available in three different kilo watt outputs and should cover the needs of most household with less than two bathrooms.